As stated in the Bat Shaving Release and Consent Form we do not warranty altered bats from cracking or denting from use. 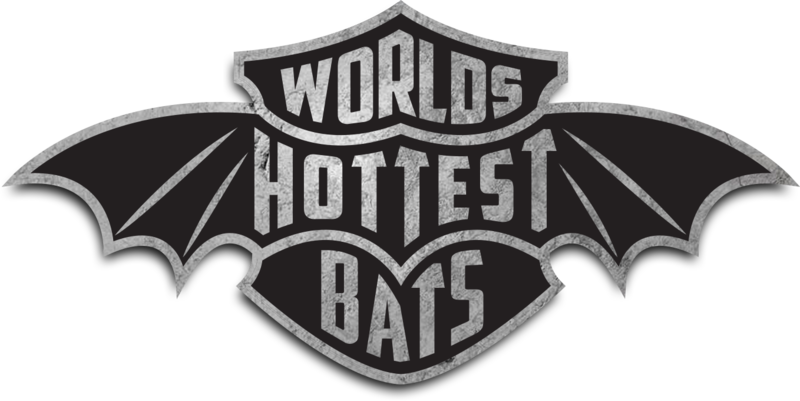 We are making high performance bats (much like if you added a supercharger to your car’s engine). There are certain risks associated with altering bats from their original design. Should any damage occur from our negligence while working on your bat we will repair the issue at our cost. Rest assured that we will do everything possible to maintain the original balance and feel of the bat but occasionally minor changes may be necessary to accommodate the process. As stated in the Bat Shaving Release and Consent Form we do not warranty the altered bat from cracking or denting from use. We are making high performance bats (much like if you added a supercharger to your car’s engine). There are certain risks associated with altering bats from their original design. Should you have any issues or problems with your bats please do not hesitate to call us.